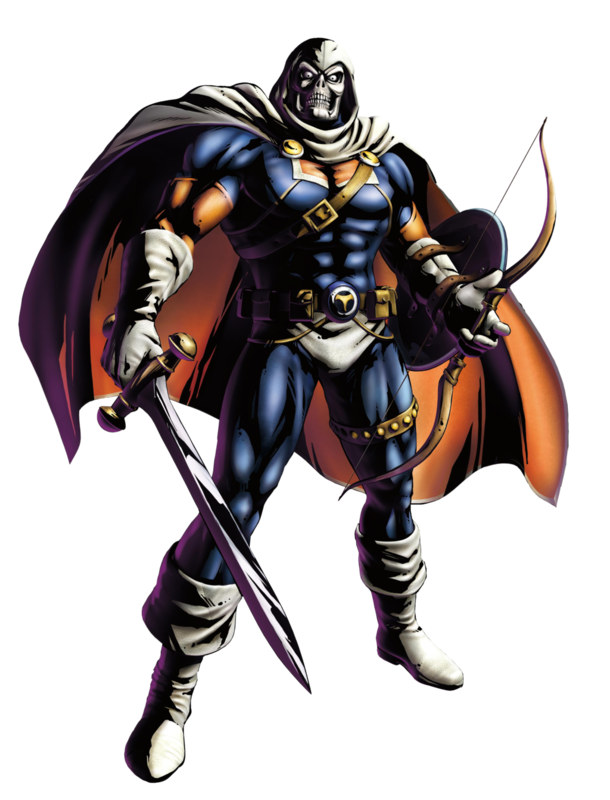 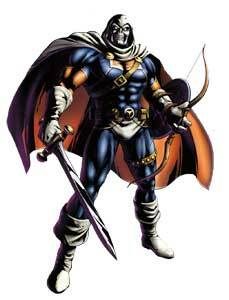 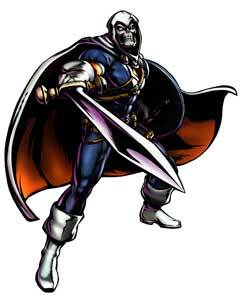 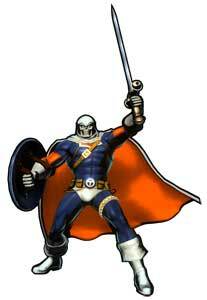 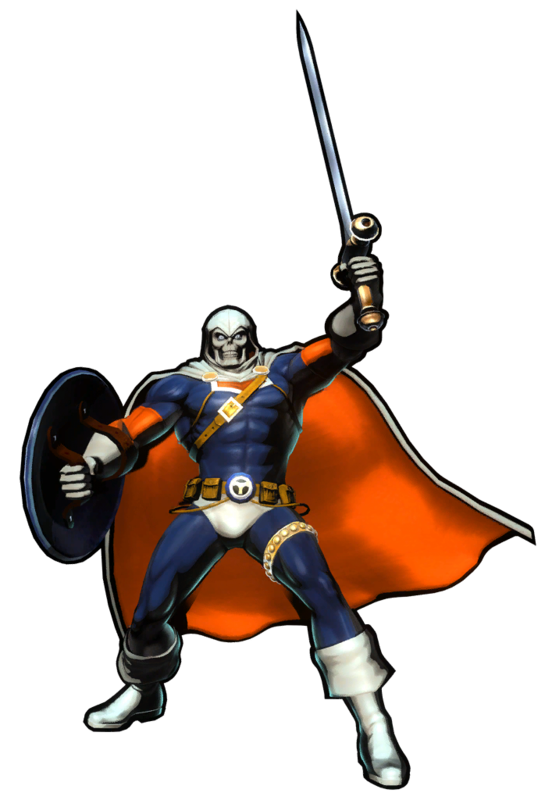 The Taskmaster is a Marvel Comics character that debuted back in May 1980 in the Avengers issue #195. 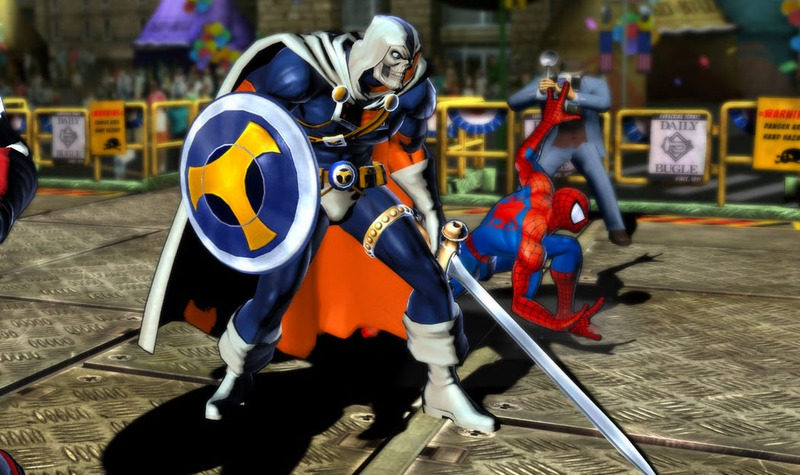 His video game debut followed many years later..in Marvel vs. Capcom 3 (2011) where he was one of the last characters that were revealed to be playable in the game by Capcom. 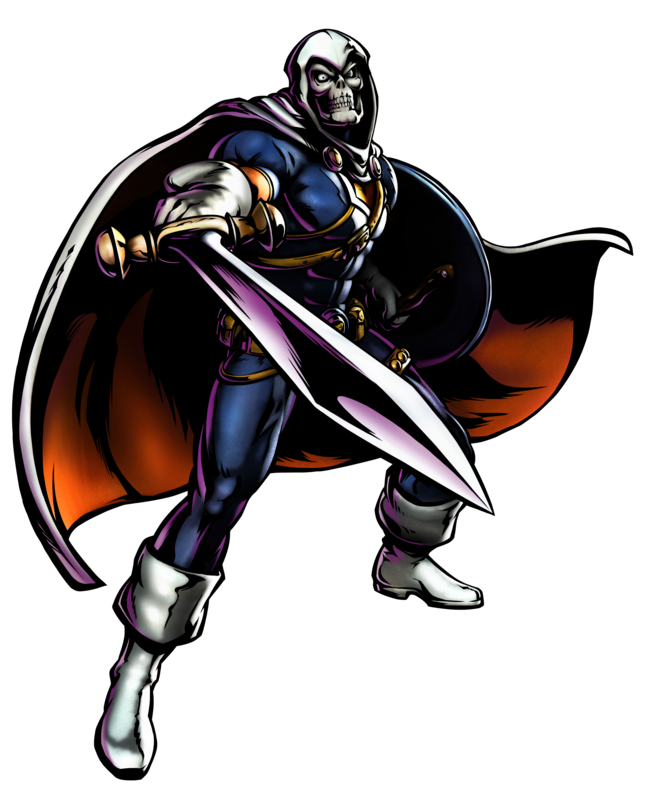 He is also a boss and playable character in the LEGO Marvel games and also made it into Spider-Man (2018) as a side mission boss.